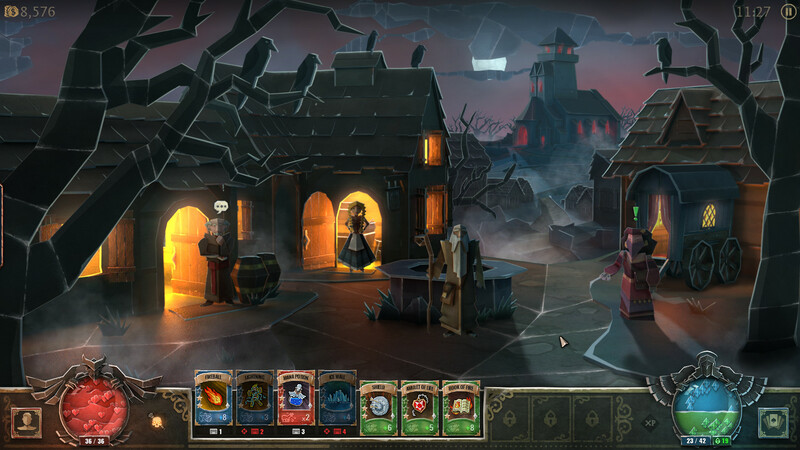 Book of Demons is an adventure role-playing game in the spirit of Diablo, the first part of the upcoming Return 2 Games series. In the Book of Demons, your main instrument and weapons will be maps. 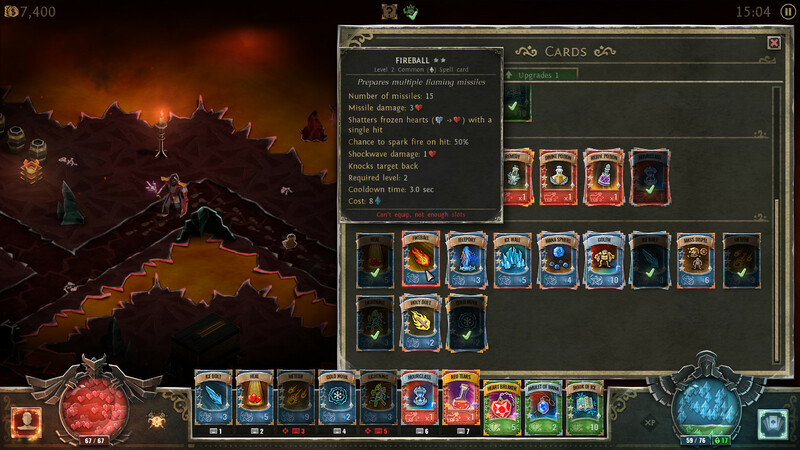 With the help of cards, players will fight, cast spells, create potions, etc. The visual component looks like it’s cut out of paper, that the game will come with an unforgettable charm that will be loved by the players from the first minutes. Also you will like the abundance of different types of monsters and excellent humor. And separately worth noting the ability to adjust the duration of the game session, yes, you can make the game as long as you want. 5. Download & install Update v1.00.17867 / v1.00.17912 / v1.00.17927 / v1.00.18019 / v1.00.18135 / v1.01.18203, in game folder. 6. Copy the contents of the folder «PLAZA» in the folder with the game. This game has been updated 15-04-2019, 15:51 to the latest version v1.01.18203. Added in-game disclaimer about tutorials. 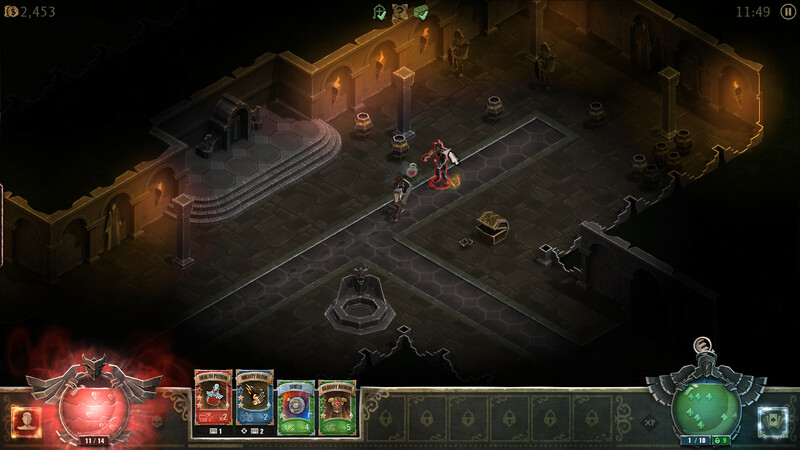 Shown on the first dungeon entry.